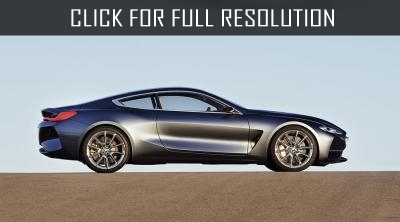 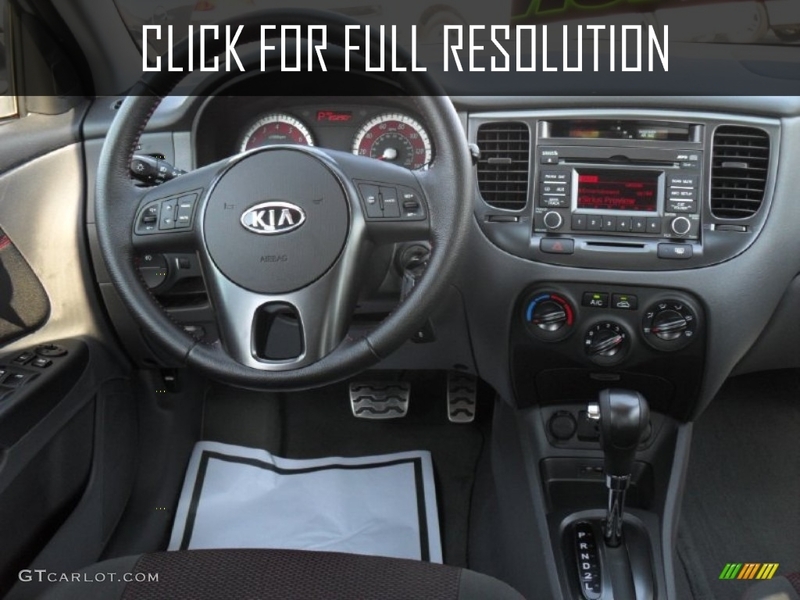 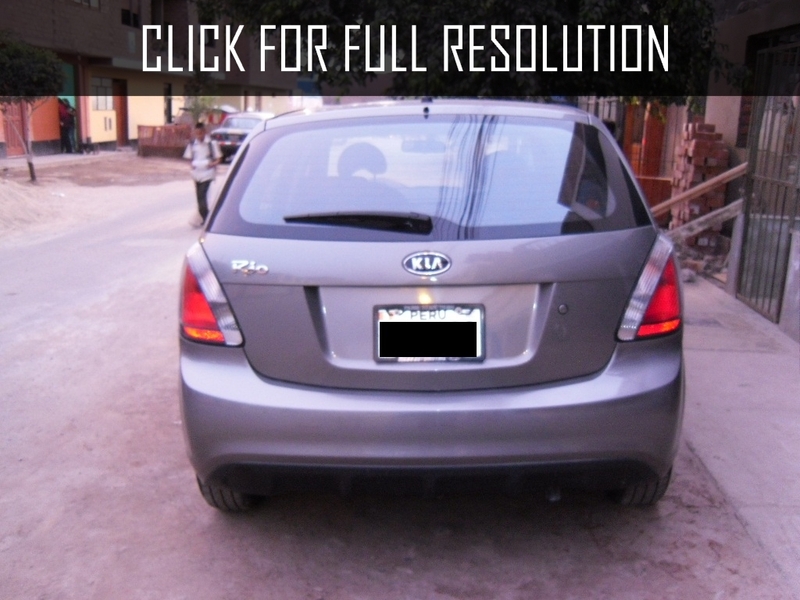 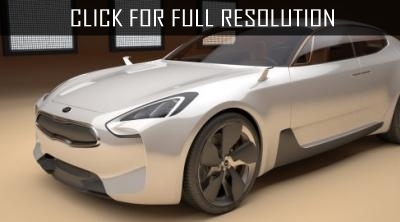 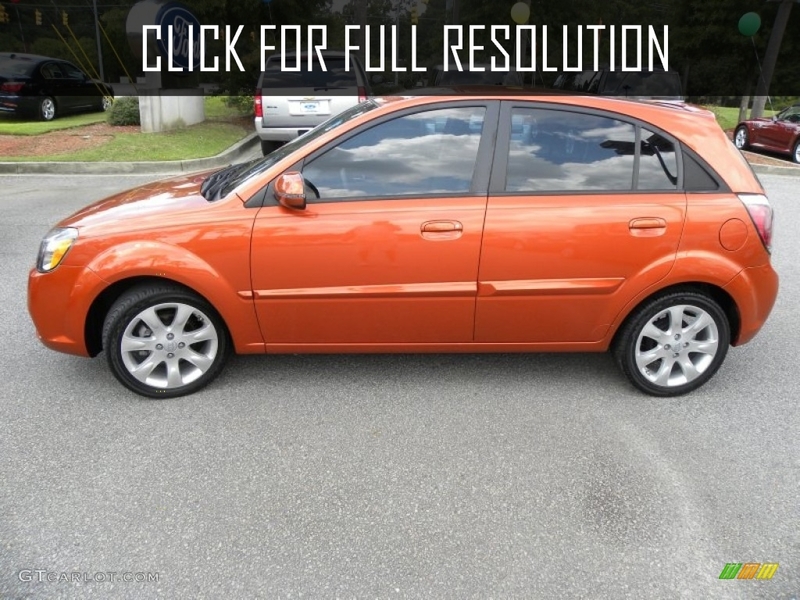 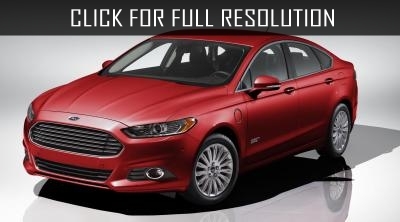 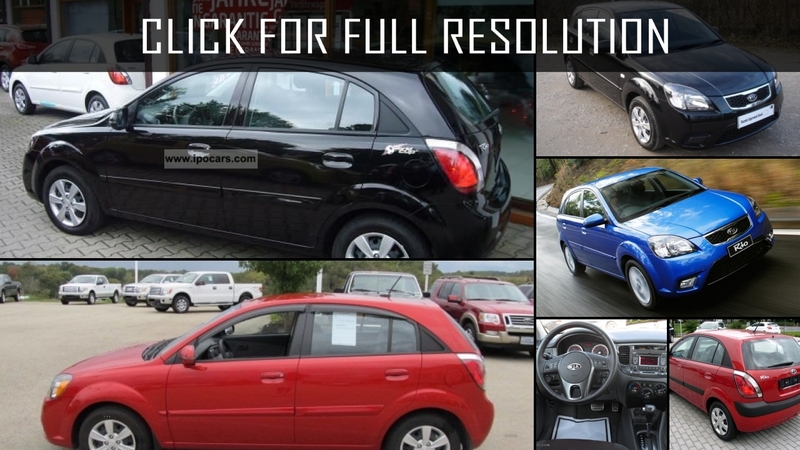 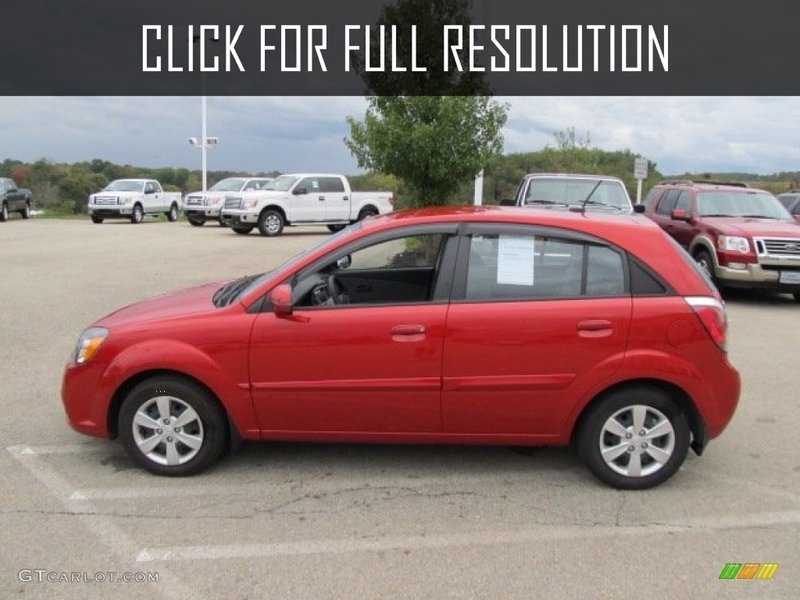 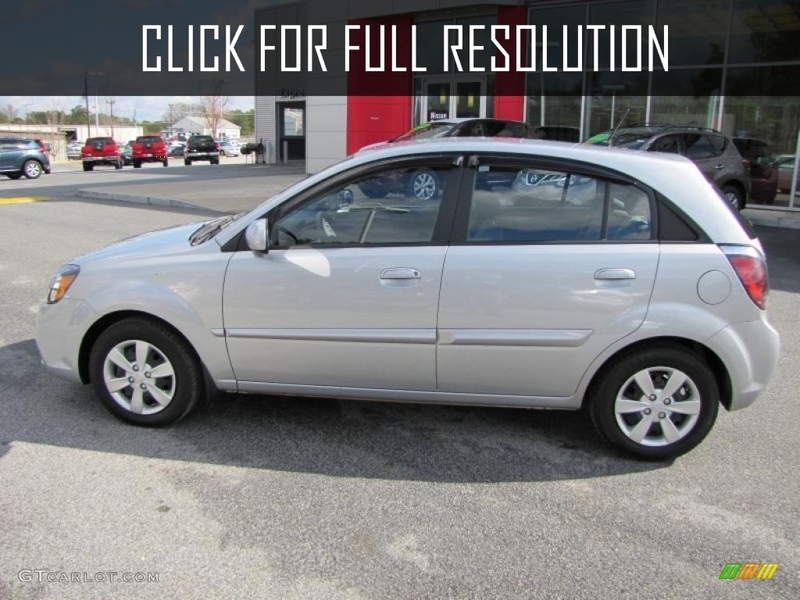 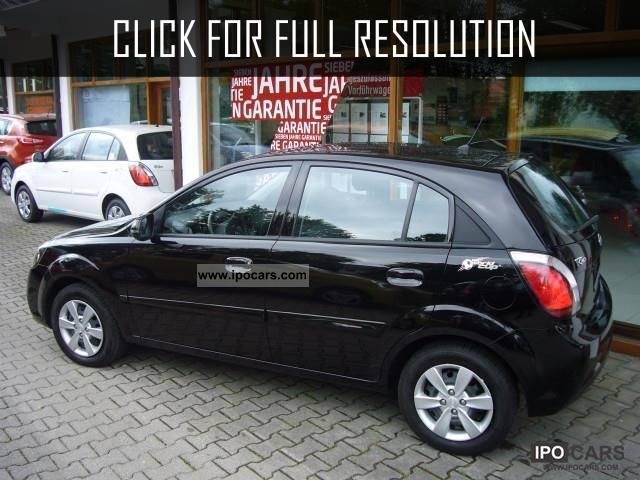 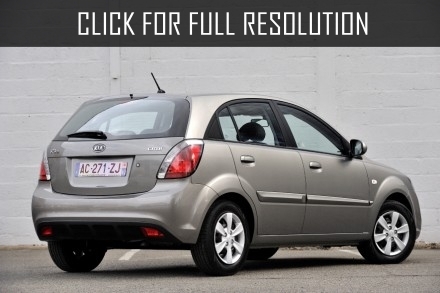 2010 Kia Rio Hatchback is one of the successful releases of Kia. 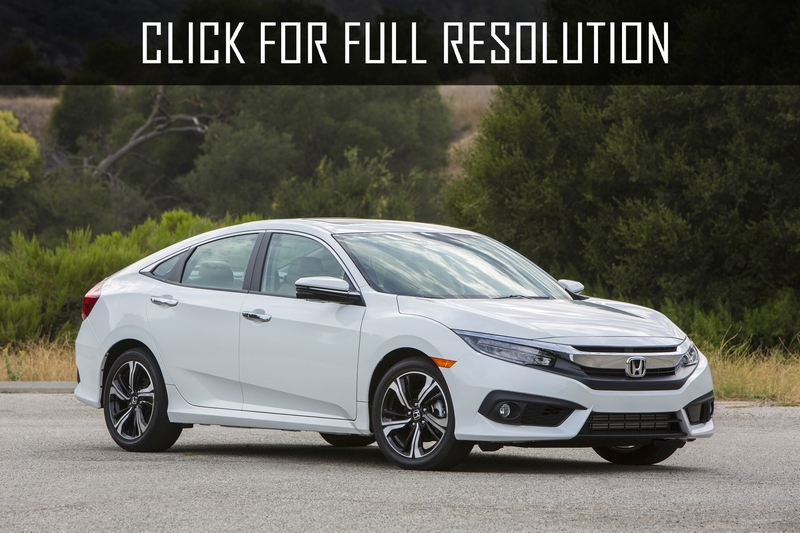 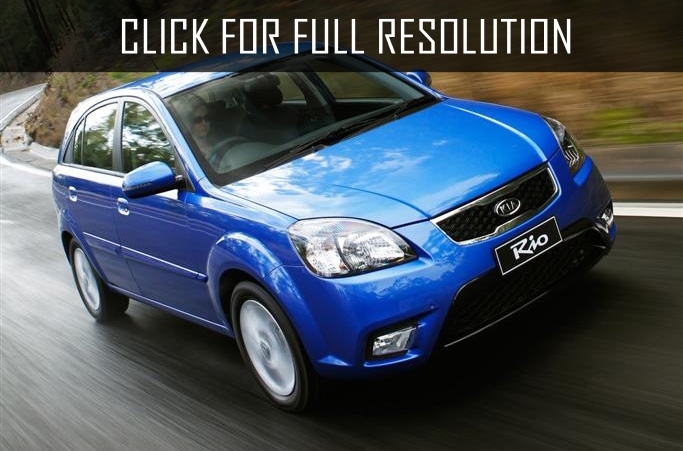 In the database of Masbukti, available 4 modifications which released in 2010: Rio, Rio 5, Rio Hatchback, Rio Sedan. 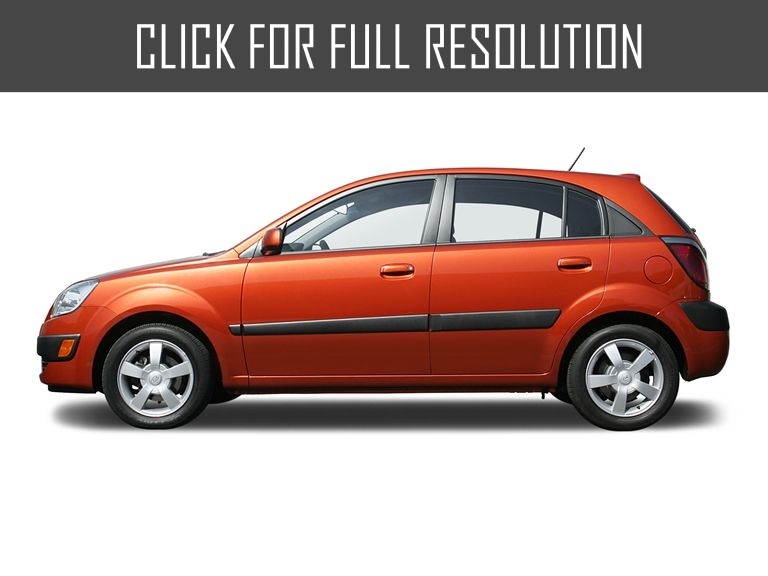 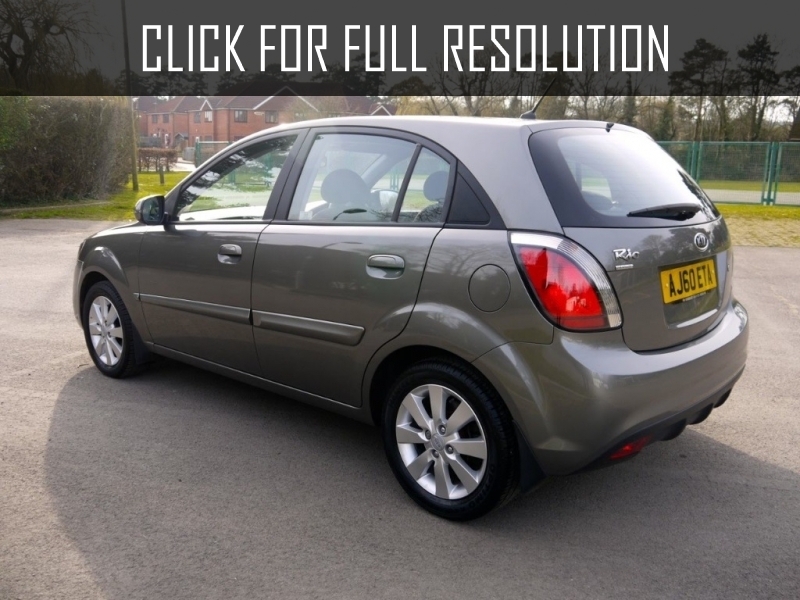 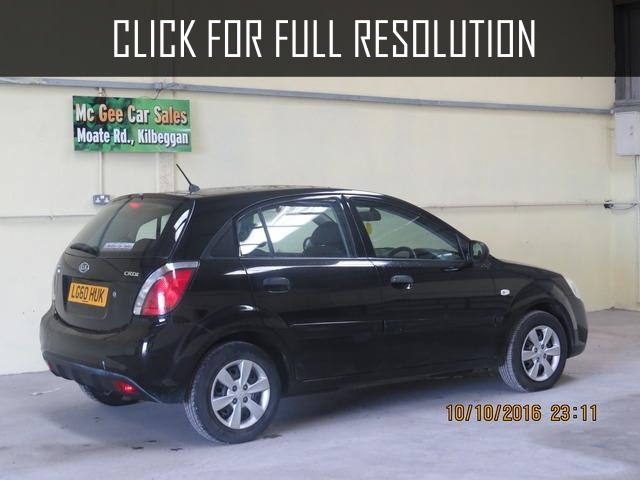 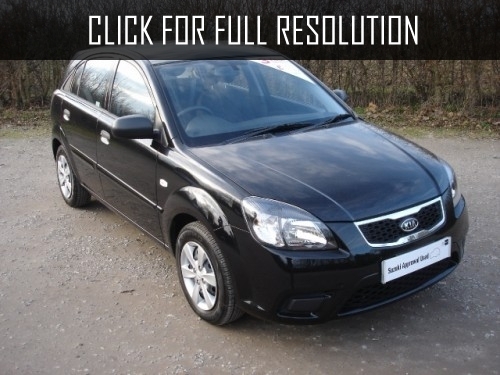 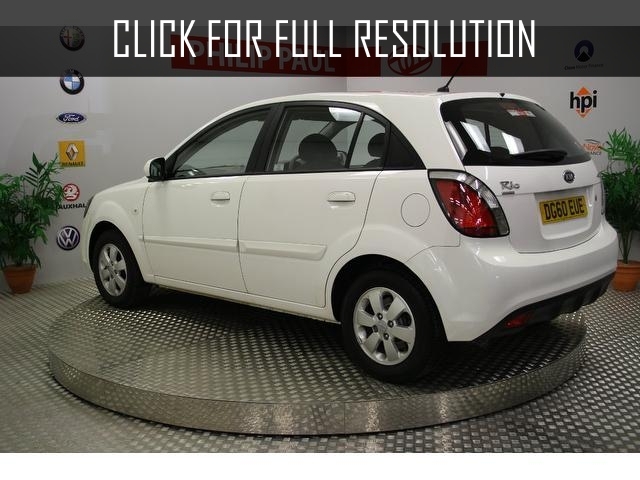 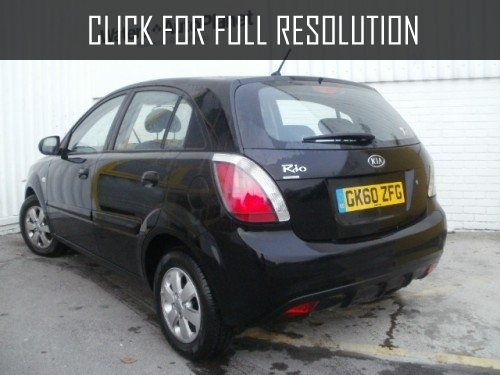 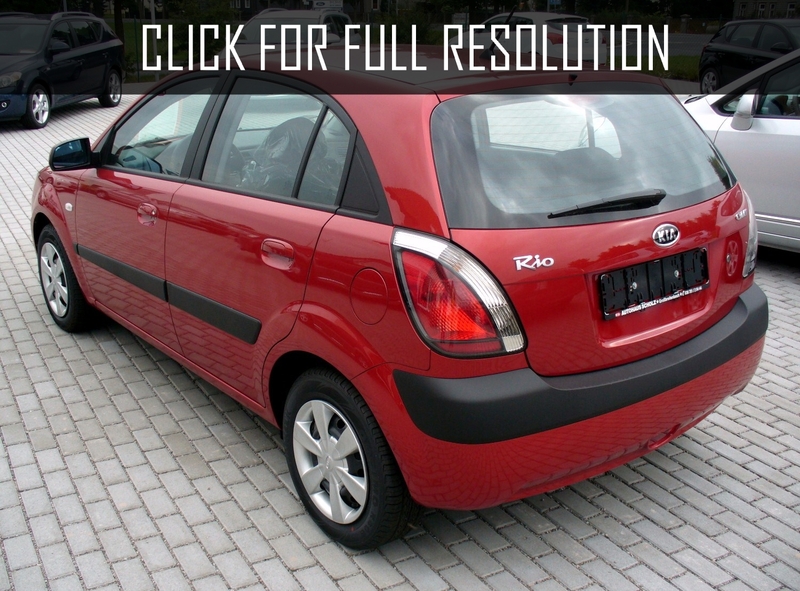 The earliest available release of Kia Rio in our website is 2000. 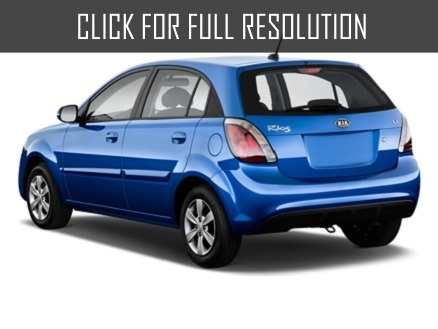 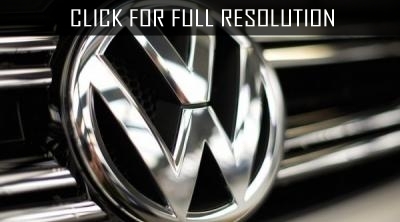 Average buyers rating of Kia Rio for the model year 2010 is 4.0 out of 5.0 ( 1 vote). 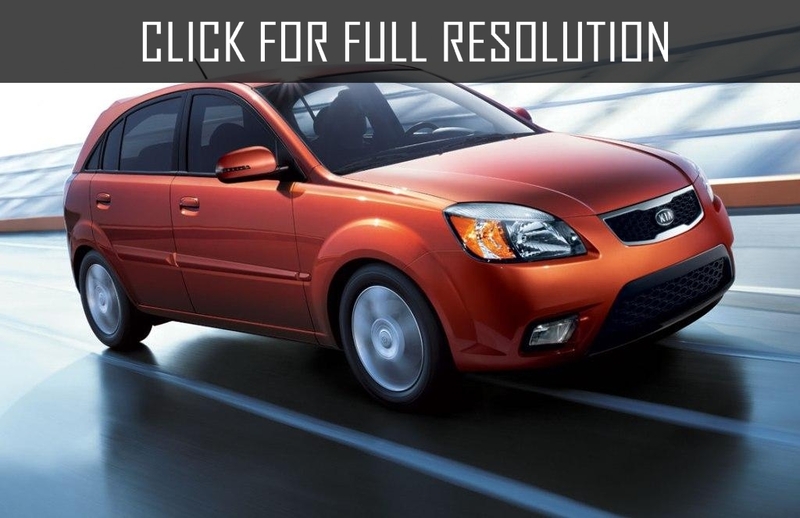 At the release time, manufacturer's suggested retail price (MSRP) for the basic version of 2010 Kia Rio Hatchback is found to be ~ $15,015, while the most expensive one is ~ $21,755.